In order to run it at Ace Race, you have to be properly geared up! Here’s what’s in this years player pack. 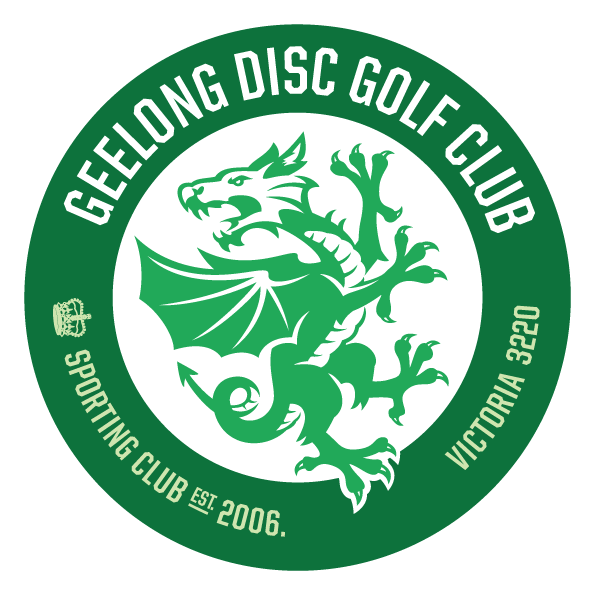 The grand prize for the event is a Discraft merchandise package, including a bag, a handfull of new discs and a trophy disc. * This is a rough time schedule. Please allow for the possibility of some variations.